I've been playing Pokemon since its conception though I'm not up to date on the newer pokemon past Black/White. Therefore, that means that a lot of things on this site is still considered a learning experience for me. I accept all friend requests and I return plushies when I can!! If I can help someone, I will but I won't be taken advantage of. My boyfriend is shadowblade and sometimes he uses my computer to check his stuff. If you can't tell, I love Audino!!! Friends for Community Support is a hashtag created to help those in the community gain help from others within the community. Whether it be to help spread a message around when looking for pokemon/items or even the site-wide click-list for the Oak Quest, it's here to help you get your message out and gain help. It's also meant to spread all types of awareness and gather support through community involvement. Please contact Ravenswing to be added to the Oak Quest Click-List. Mental Health Awareness Month thread - Check out the thread for valuable information and even share your own experiences. Please be respect within the thread, we are looking for support, not hate. Do NOT be selfish with the hashtag in order to just sell your items or to simply promote yourself, become involved and a part of the community. Be the change that you want to see in the world and on this site. I'm mainly looking for either PD or nuggets but I might be willing to take the equivalent in either a missing shiny/mega-able or items in a case by case basis, however, I have every right to reject offers I'm not interested in. ♦ Completed goals: 700 nuggets obtained for 1 month premium, 400 nuggets for flutes combo pack. ShadowedFury is currently hunting Autumn Mareep. proudweeb is selling gems and a relic vase, check their feed. foreveralone is trading gems for dragon/poison/water/grass/fighting gems and possibly nebula stones as well, check her feed. MasterMelyan123 is looking for a female treeko or evo, please pp them. Shindai Attention PFQ players - selling PFQ currency and pokemon for PH stuff, check feed. -ray- is buying sky pillar maps and emeralds, paying 220k pd or 150 nuggets, please palpad. Any tips for beating this mini-game? Seems I can only get halfway there. 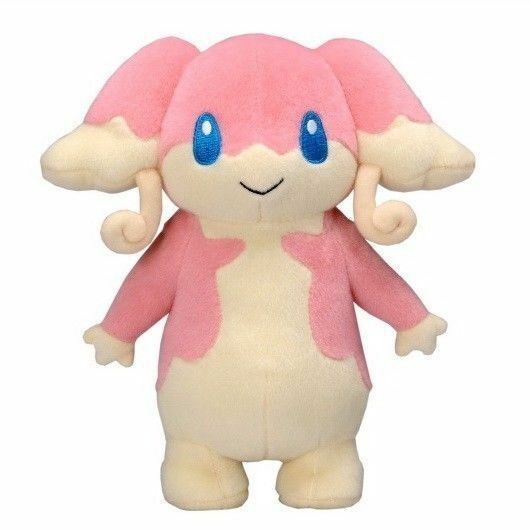 Any users missing a good deal of plushies? Now I just gotta wait for the new plushies to come out. As a side-note if anyone sends me plushies, please look for my 'favorites' as those are the ones that I'm missing. Thank you! 800 dream points collected! Feel free to send me cute plushies and I'll try to send back what I can for the moment.